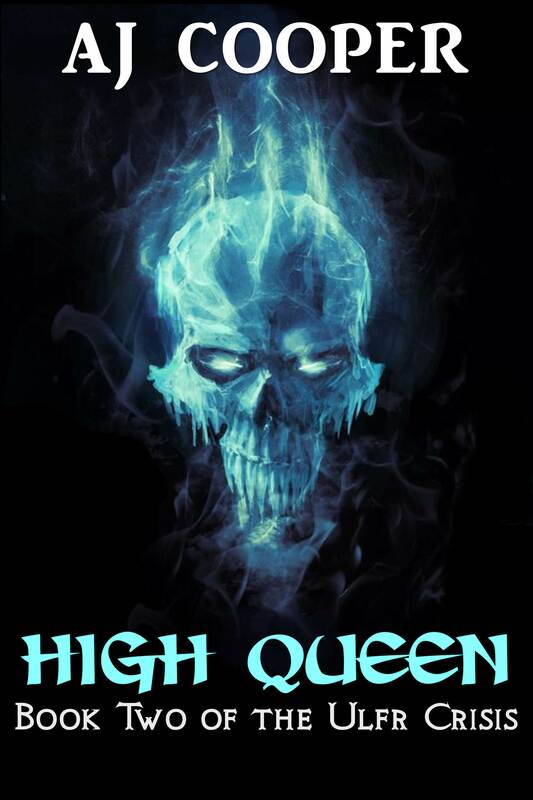 High Queen, the sequel to Fell Winter and the second book of the “Ulfr Crisis” trilogy, is available now. Alysse Riverhall sails to her native land, vowing to return with an army of knights. While Sigmund sits on the throne, Kenna Wildsaber calls up spirits of darkness to aid her ambitions. The undead Great Witch of the Ulfr plots and waits for her chance. But only one of them can be HIGH QUEEN. While humans battle for the throne, the Ulfr rise in the flesh, marching under the banner of the Frozen Skull. Soon they reach the home of Kai Riverhall, junior member of the Order of Scouts: a young man with a rare gift. The blood of the Green Dragon. Tweet this to your friends!